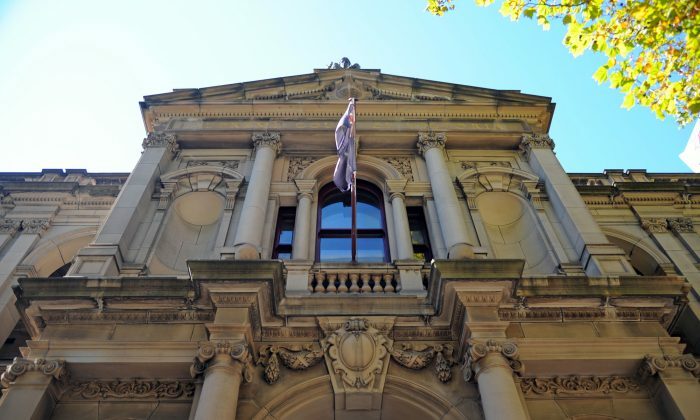 A Melbourne man was sentenced to 11 years behind bars on March 19 over a deadly dispute with an Airbnb guest about an unpaid bill. Jason Colton, 42, was found guilty of fatally bashing and choking to death an Airbnb guest over A$210 (US$149) owed to another man. Victim Ramis Jonuzi, 36, died on the front lawn of a Brighton East home where he had rented a room for 10 days back in October 2017. Supreme Court Justice Elizabeth Hollingworth ruled Colton, who was living in the garage, had instigated leasors Craig Levy and Ryan Smart to continuously assault Jonuzi until he died. Levy and Smart are already in jail for manslaughter over the attack and serving maximum 7.5- and 9.5-year sentences respectively. Colton also pleaded guilty to manslaughter, though the plea was not accepted until prosecution evidence wrapped up in his murder trial earlier in March. Hollingworth ordered Colton to serve at least eight years before being eligible for parole, describing the attack as cowardly, vicious and unprovoked against what seemed to be a restrained and defenceless man who was just trying to flee the scene. “You were by far the most physically violent and were involved for the longest time,” Hollingworth said according to the Australian Associated Press, noting he could only have done so much damage with the help of Levy and Smart. Colton allegedly punched Jonuzi until he was unconscious before Levy and Smart carried the unconscious body outside and Colton dragged him around the front yard by the chin. With his knee on his victim’s back, Colton is believed to have choked Jonuzi, and later tried to have Levy hit the struggling man with a wrench. Levy refused and instead called the police. “Jonuzi did not fight back, and posed no threat to any of you at any stage,” Hollingworth said. Colton allegedly told police a “pack of lies” after the killing, accusing Jonuzi of being the primary aggressor and downplaying the nature and extent of the violence. Police and paramedics failed to revive Jonuzi and he passed away. Hollingworth claimed Colton still called his victim a “scumbag” who deserved everything he got even after finding-out Jonuzi had died. In a pre-sentence hearing the assault on Jonuzi, it became clear this was not Colton’s first violent attack on a housemate. He previously served three months of a five-month jail sentence in Norway during 2013 for hitting a man in the head and holding him by the throat while he slept in one of several attacks after they argued about living arrangements. Hollingworth said Colton had reasonable prospects of rehabilitation and noted he showed some signs of remorse, though fell short of full responsibility or acknowledging he had anger management issues. The Australian Associated Press contributed to this article.